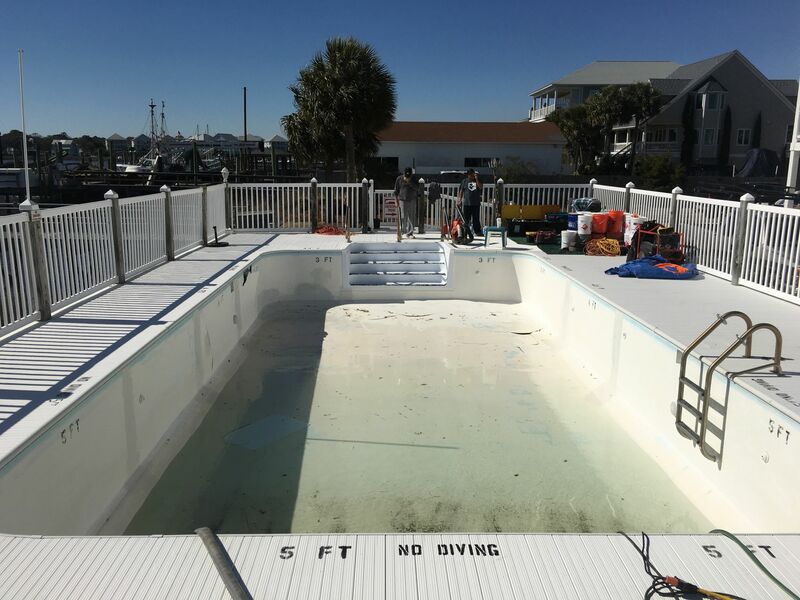 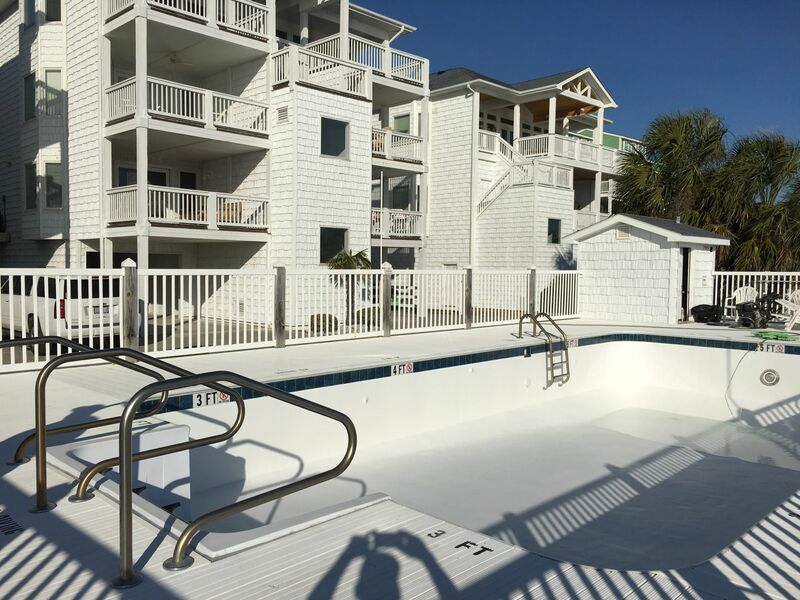 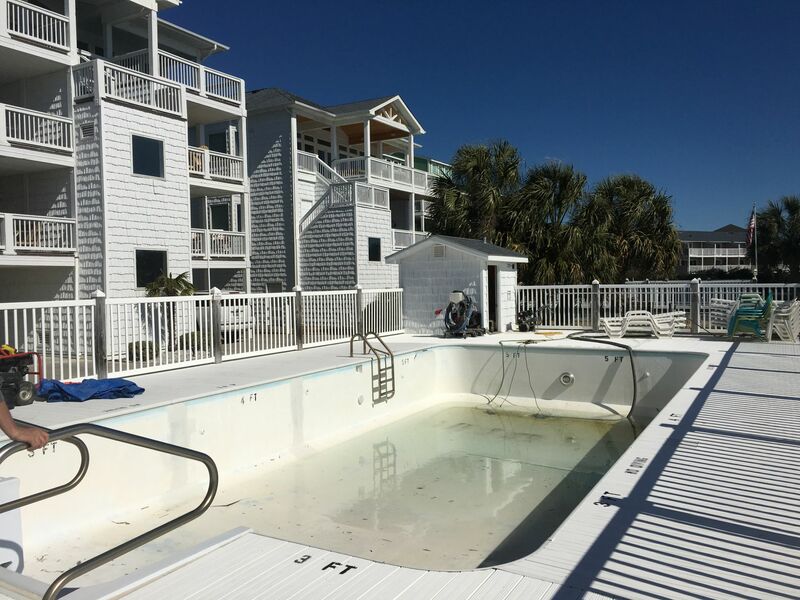 This fiberglass swimming pool liner system has been in service for fourteen years covering a cement bottom and galvanized walls, we returned to fix the galvanized wall panels that had been damaged due to the exposure to ocean salt water. 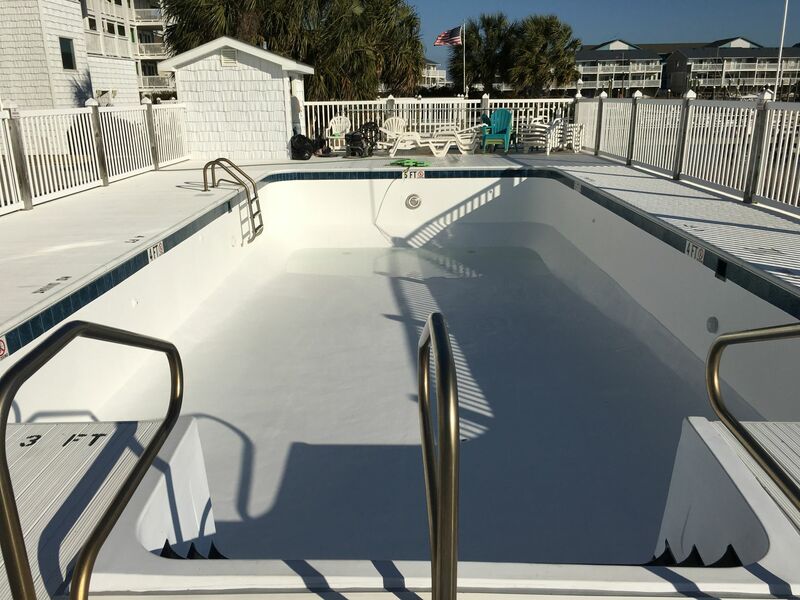 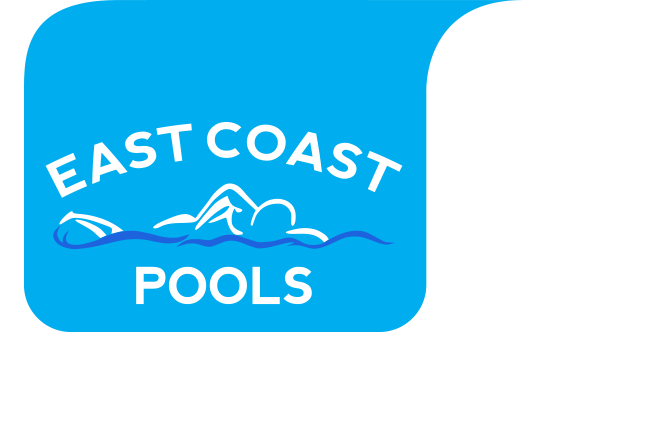 When the pool wall repair was complete we applied new fiberglass and gel coat to the entire swimming pool. 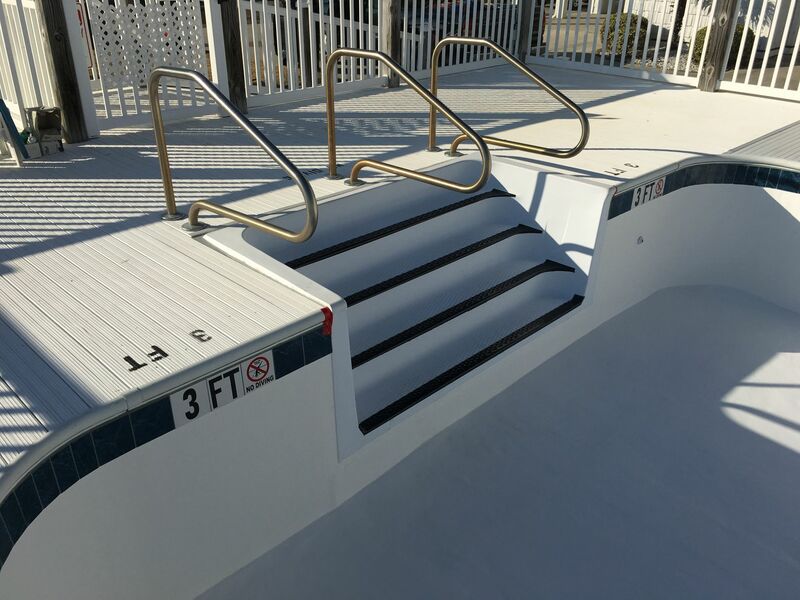 We also installed tile with international no dive insignias around pool perimeter.